Search hundreds of Sofas and find a retailer near you! 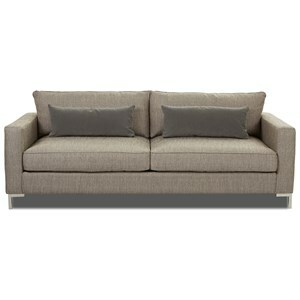 If you're drawn to minimalistic and modern design elements, then this sofa could be perfect for your home. With extra deep seats and down blend cushions, not only are you giving your space a style upgrade, but you're adding an ultra-comfortable lounging option as well. Who knows what the next week will hold? You never know if you'll be relaxing at home with your cat or hosting a formal gathering with cocktails and hors d'oeuvres. 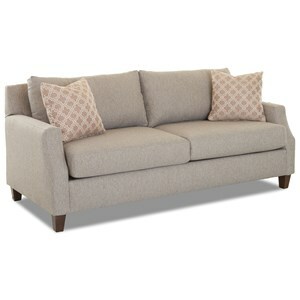 With this beautiful and versatile sofa, you can be ready for anything. 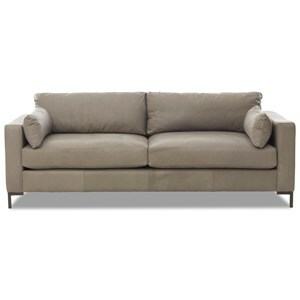 It boasts track arms with a graceful curve and a two-over-two cushion design. The result is a sophisticated look with a fresh and stylish edge. Where traditional tastes meet cutting-edge contemporary flair, you'll find an unforgettable centerpiece that defines a distinctive room. 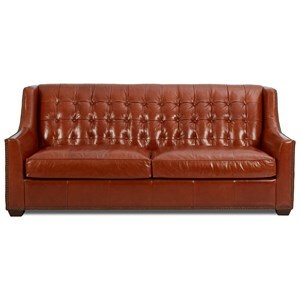 Touchable leathers and covetable details add dynamic character to this clean-lined sofa. Rounding out the incredible package is our high end, sink-in, down seat cushion for resilient comfort. 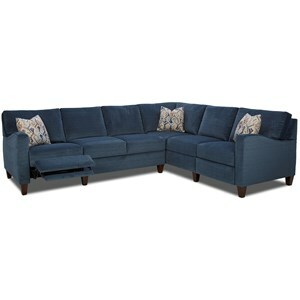 Create a living room or family room where you love to spend time with this casual reclining sectional sofa. 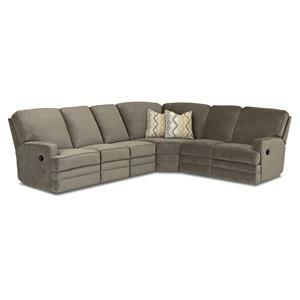 With two reclining ends, this sectional sofa can become the best place in your home to hang out with friends, family or your favorite movie. The t-seat cushions are wrapped in welt cord trim for a clean look. This sectional sofa is the ideal way to update your home with casual and comfortable style and seating. 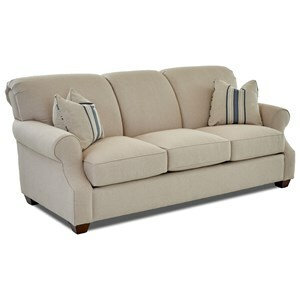 You get a taste of elegance with the tightly upholstered rolled back featured on this sofa. The scooped arms are also rolled, adding graceful flair to the sofa. Meanwhile, plush high resiliency foam seat cushions provide comfortable places for up to three to sit. Buying furniture can sometimes mean compromises, but you don't have to compromise because you can't find the style you want. Reclining furniture is nice for relaxing, but those heavily pillowed, casual models just don't look like something you want in your living room. That's why this sectional is so clever - it combines both the plush, lounging feel of a power motion recliner with the clean lines and crisp wood legs of a living room sofa. Klaussner Home Furnishings has grown to become one of the largest furniture companies in America. Klaussner is well known for its quality, valued priced home furnishings produced by highly skilled employees. With Klaussner’s many product lines, consumers can choose from upholstery (fabric and leather), reclining furniture, bedroom, dining room, occasional tables, entertainment, accents and accessories. Klaussner Furniture not only gives you custom options but also allows customers to offer multiple entries and upgrade price point options. Klaussner’s mission is to create home furnishings possibilities that enhance the customers’ lives and inspire them to embrace their unique personal styles. Klaussner Home Furnishings offers more than 1,000 styles, 1,500 fabrics choices and over 300 leathers, plus the fastest delivery times in the industry on custom orders, consumers can have what they want, how they want it, when they want it. 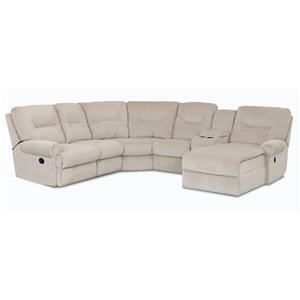 SofaDealers.com features and extensive catalog of Sofas, Couches, Reclining Sofas, Sleeper Sofas, Sectional Sofas Furniture Stores that sell living room, bedroom, dining room, entertainment, and accent furniture. 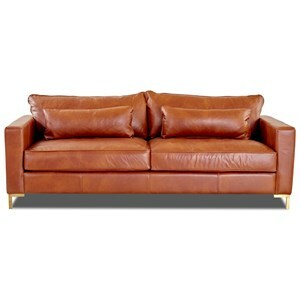 Shop for Sofas, Couches, Reclining Sofas, Sleeper Sofas, Sectional Sofas sofas, beds, dining tables, sectionals, and more. 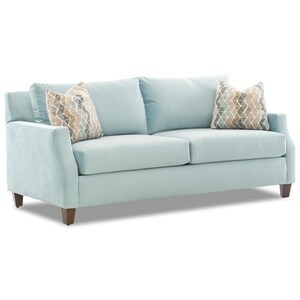 Browse for traditional, contemporary, casual, cottage, or mission Sofas, Couches, Reclining Sofas, Sleeper Sofas, Sectional Sofas furniture styles that will fit your home decor. Use the dealer locator to find a local Sofa retailer near you so you can conveniently shop for Sofas, Couches, Reclining Sofas, Sleeper Sofas, Sectional Sofas furniture in your local area. The dealer locator will find a furniture store with the Sofas, Couches, Reclining Sofas, Sleeper Sofas, Sectional Sofas furniture you desire. If you wonder where to buy Sofas, Couches, Reclining Sofas, Sleeper Sofas, Sectional Sofas furniture, use the dealer locator to find a store nearest you.